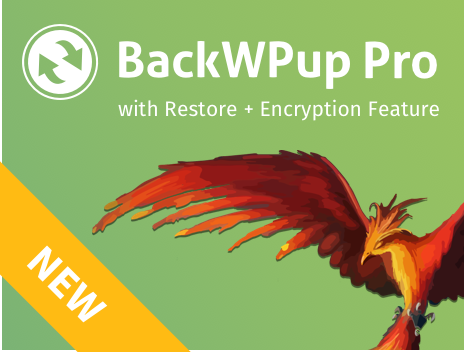 With our latest version of BackWPup, we made the plugin compatible with PHP 7.1 and added further improvements. Unfortunately, we had a bug that affected some users. Another little bug has been there, too. BackWPup 3.3.7 fixes now both mistakes and contains further adjustments. As usual, you can download the free version from WordPress.org and the pro version from backwpup.com. Thanks to the community, we got to know mistakes early and could remove them quickly. The bug was the loss of all passwords for services being saved previously. Simply adding the password again manually would have solved the issue. But because a number of users were affected with that problem, and because we didn’t want users managing a couple of installations being in the need of filling in all their passwords manually, we fixed the bug. The bug was caused by the new encryption method being in use since version 3.3.6 for which we use a different key. We adjusted that now. We always strive to further improve our plugins and make them user-friendly. Therefore, we are very happy to tell all our italian users that BackWPup PRO is now available in your language. This was an issue for users having a PHP version, depending on their configuration, lower than PHP 5.4. We removed the PHP short echo tag to ensure that BackWPup is compatible to all PHP versions no matter the configuration. Our dashboard widget, in which we inform about job vacancies, has been discussed vivid. Somes users complained about it and gave offers how to change it. We are always happy about your feedback and therefore like to include them. With BackWPup 3.3.7, the dashbord widget will be only shown to administrators. Still, it is possible to hide the dashboard widget via the WordPress configurations constantly. Do you like BackWPup and want to help further improving it? Then, become a beta tester to help us finding bugs or to give us your feedback before releasing new versions. We set up a newsletter to inform you. Click here to subscribe for beta testing news. Maybe you need support or have any questions concerning the new version? As user of the free version, you get help in the WordPress.org forum. As owner of the pro version, you can get support on backwpup.com. If you find any other issues, please contact us via GitHub directly or write a comment on this post – we’re happy about your suggestions. PS: In the 3.3.6 version, we asked for the consent to communicate the version of PHP and WordPress in use to our servers. 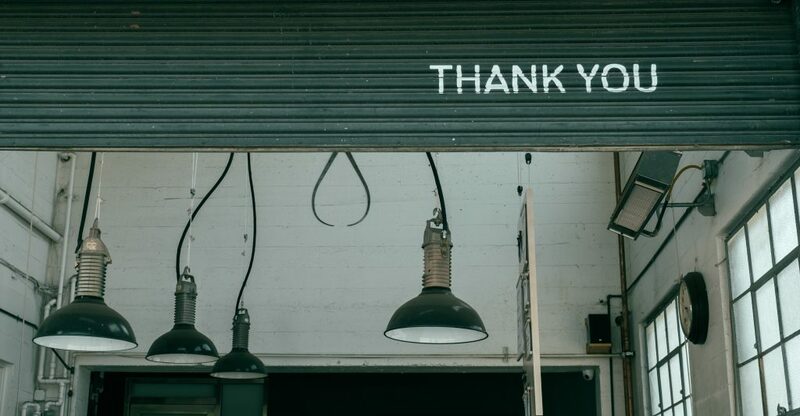 Until today, round about 12.350 users gave us their permission – thanks a lot for your help!